Thanking is a great virtue. You shoud thank anyone who had helped you. Most of the times we owe a thanks to many persons who do us a favour in our everyday life. This page contains some beautiful thanks images, pictures, ecards, wallpapers, that can be shared for free via any social media applications like Twitter, Facebook, Whatsapp, etc. These pictures are grouped under the tag "Rose" and listed here are the thanks images with rose pictures and meaningful thank you quotes. God will make a way when there seems to be no way. Thank you God. When you thank someone, you get a feeling of satisfaction and happiness. In our everyday life, we do some small or big helps to the people we come across, and many people may do many small or big helps to us. We should show back our gratitude towards anyone who had helped us. 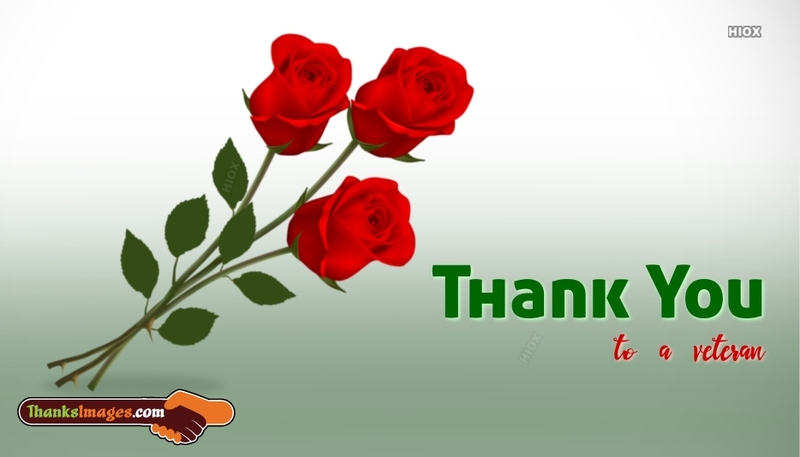 These beautiful thanks images pictures, ecards, wallpapers help you convey your loving gratitude and gratefulness to your dear ones in a beautiful way. Feel free to browse through these beautiful thanks images pictures, ecards and wallpapers and send the best beautiful ones to your friends, family and dear ones and thank them.